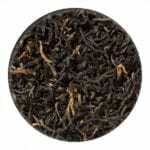 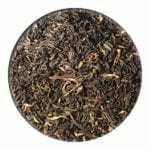 The beautiful leaf in this tea catches the eye – very even, wiry, long and with lots of golden-brown tips. 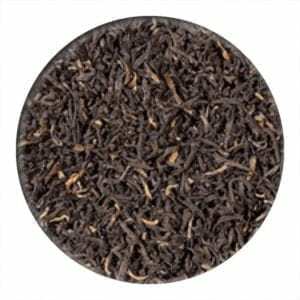 It has an inspiring taste: strong and fully spicy, copper coloured in colour with a spicy, slightly malty note ┤ a real gentlemen’s tea. The Doom Dooma river winds its way through the picturesquely located tea garden and contributes to watering the tea plantations which have a size of more than 658 hectares.